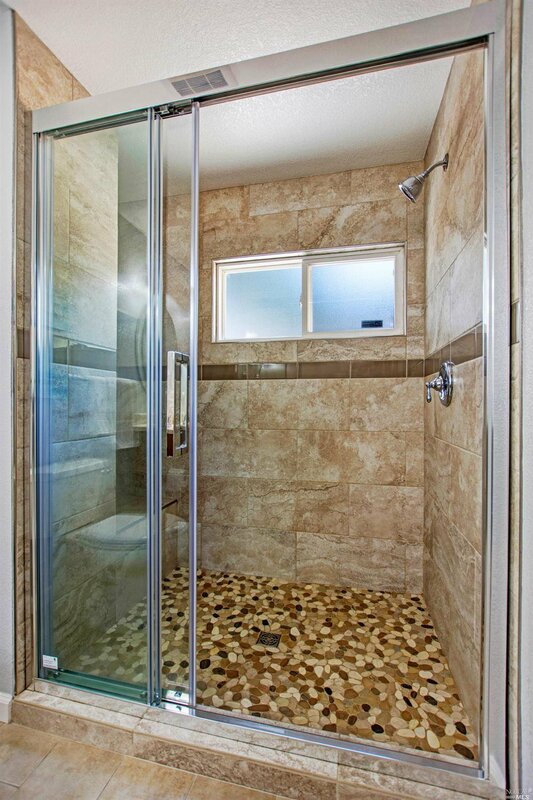 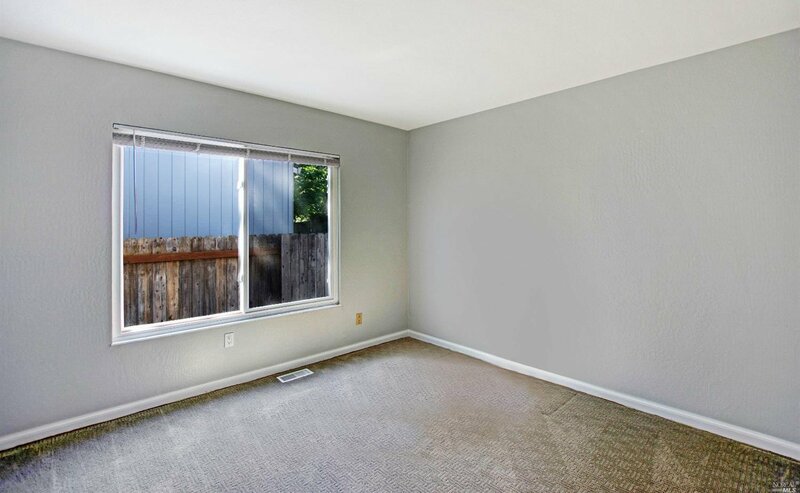 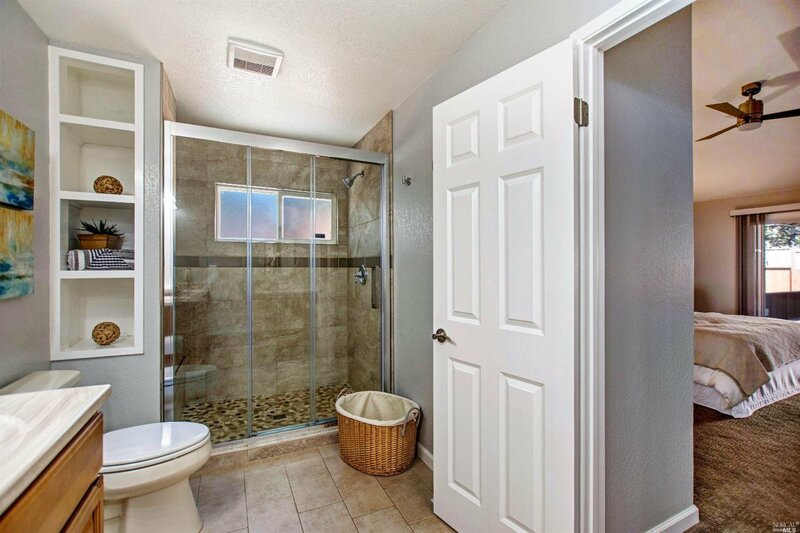 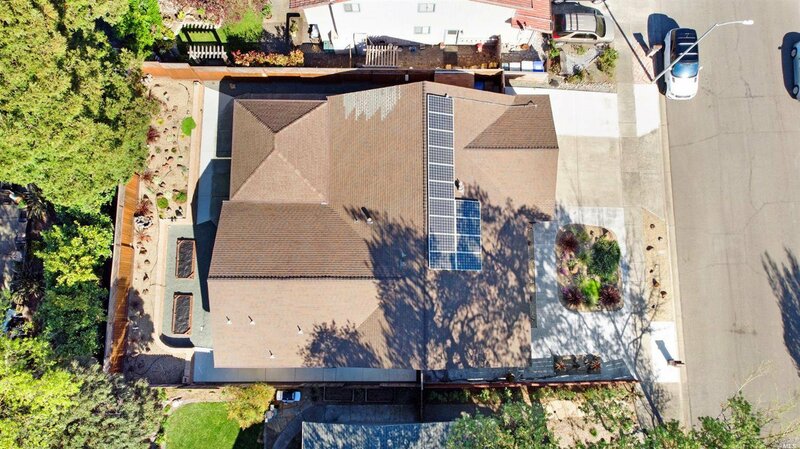 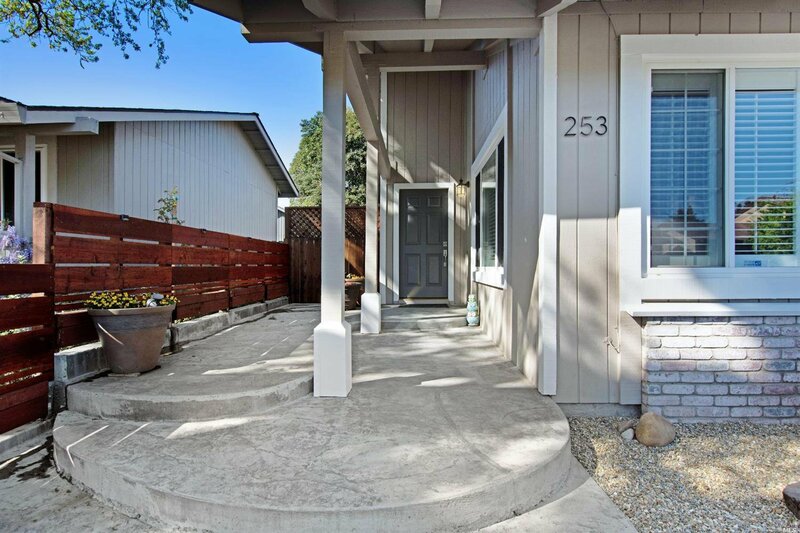 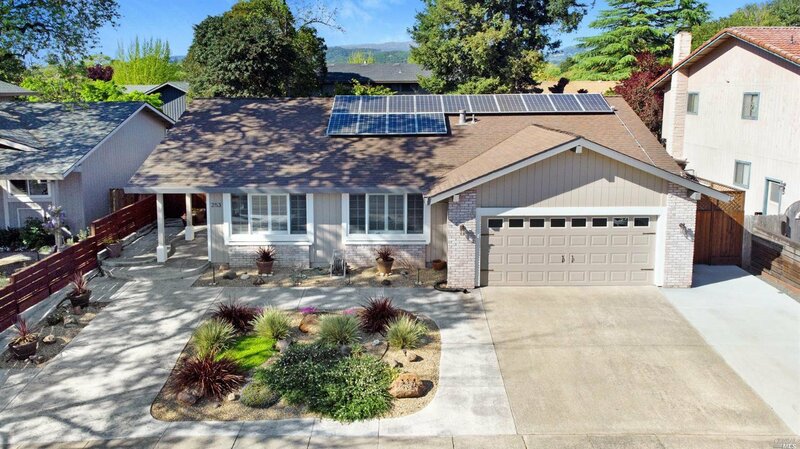 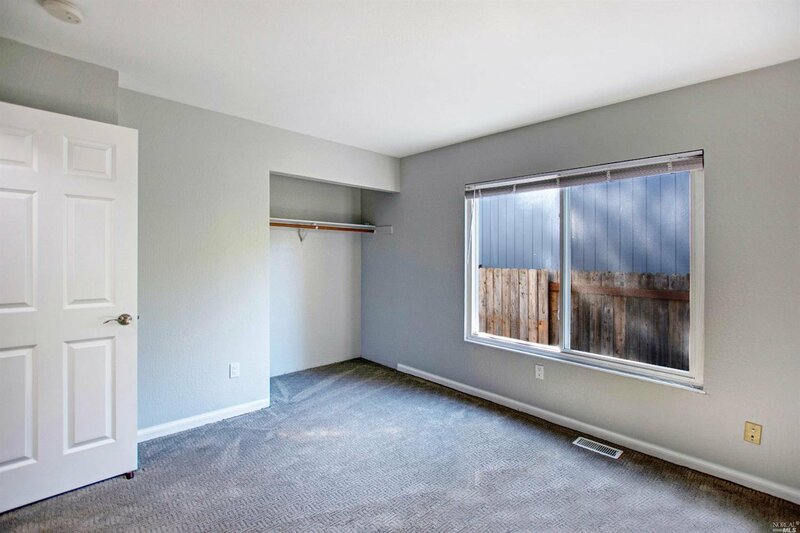 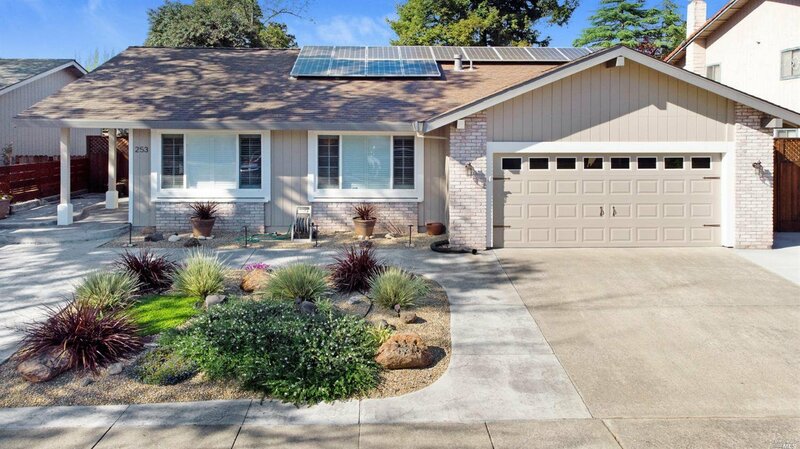 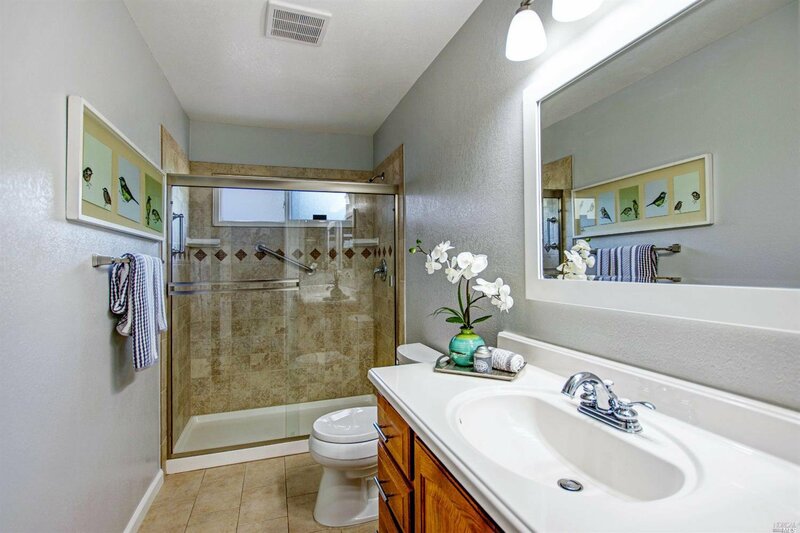 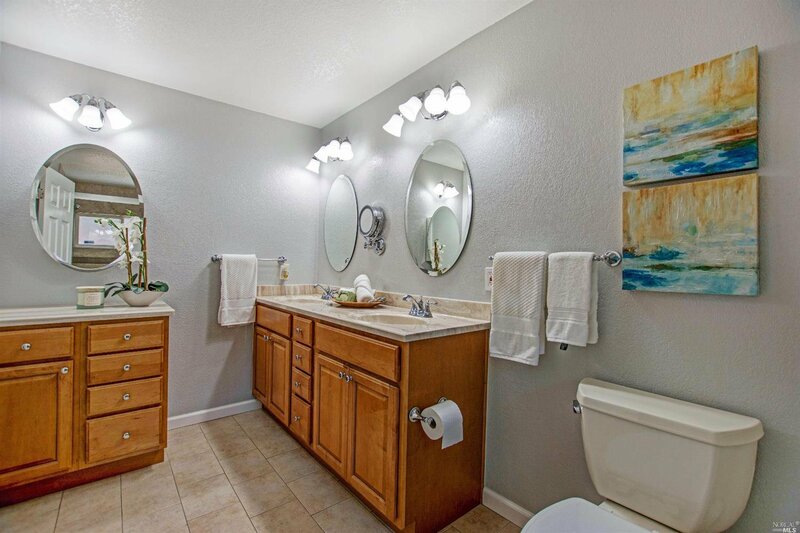 Beautiful, single level 3 bedroom, 2 bath home located on a quite east side Sonoma neighborhood. 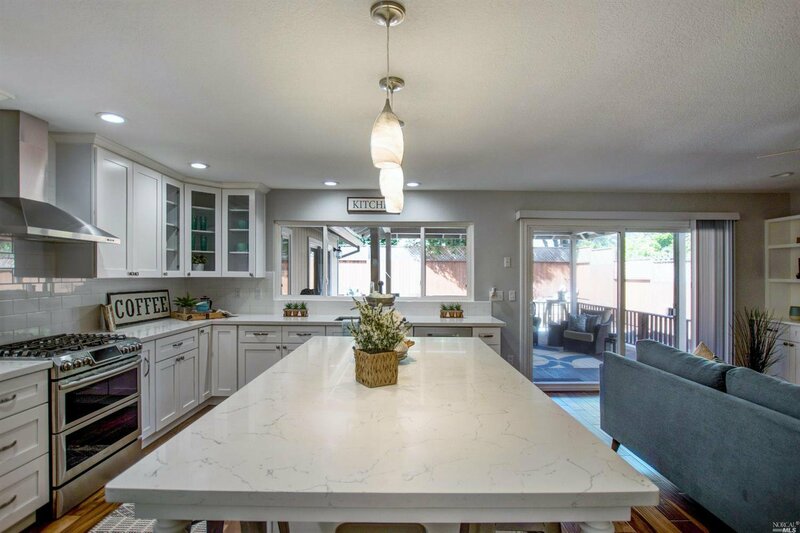 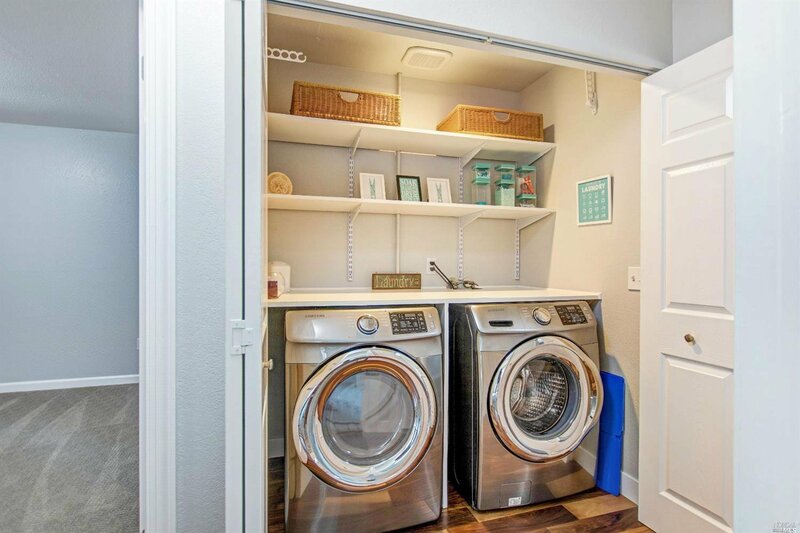 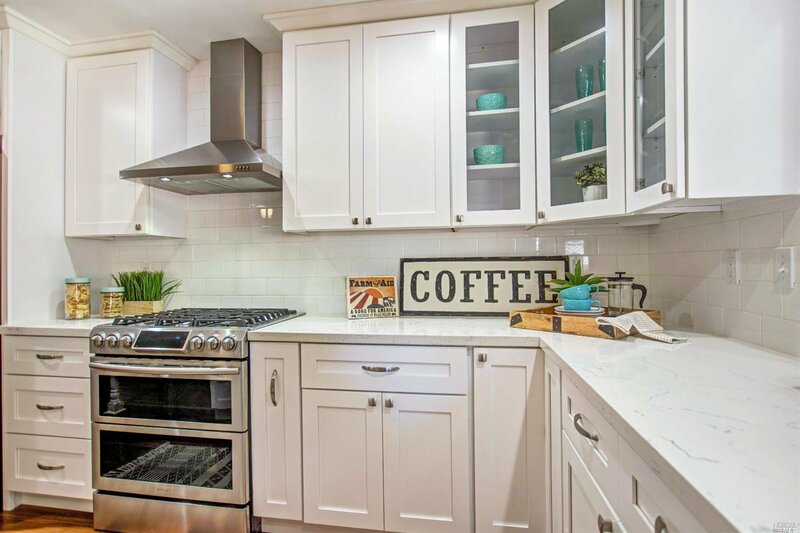 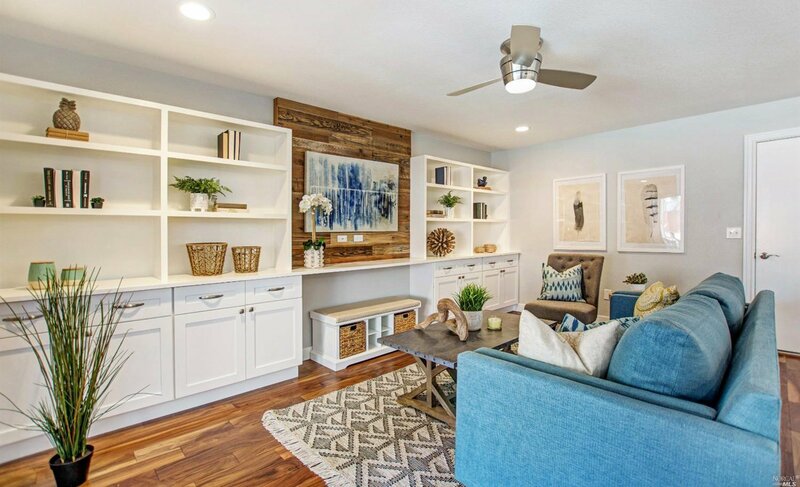 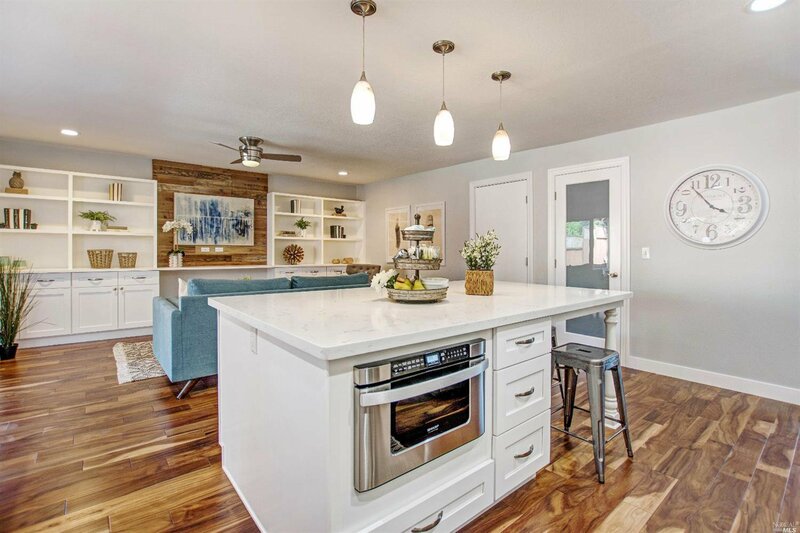 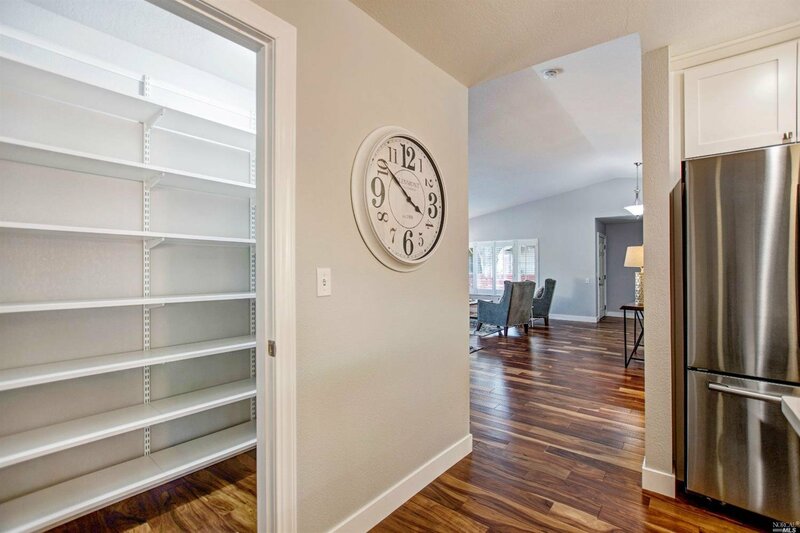 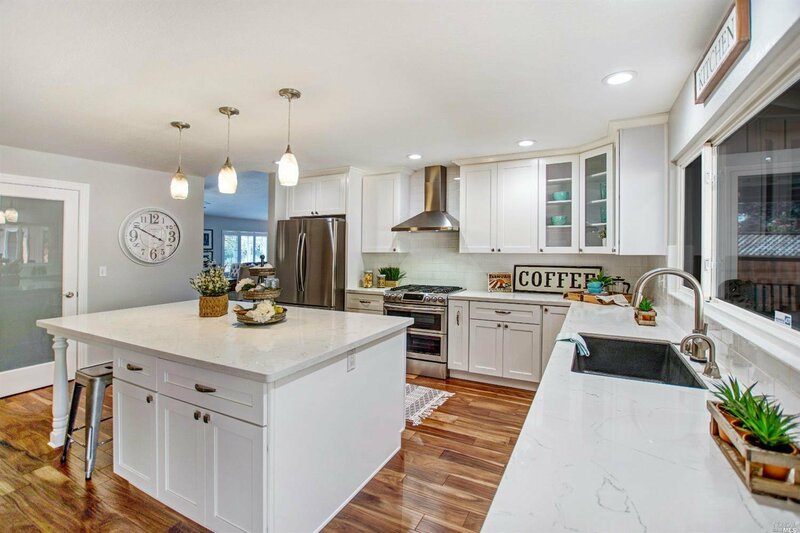 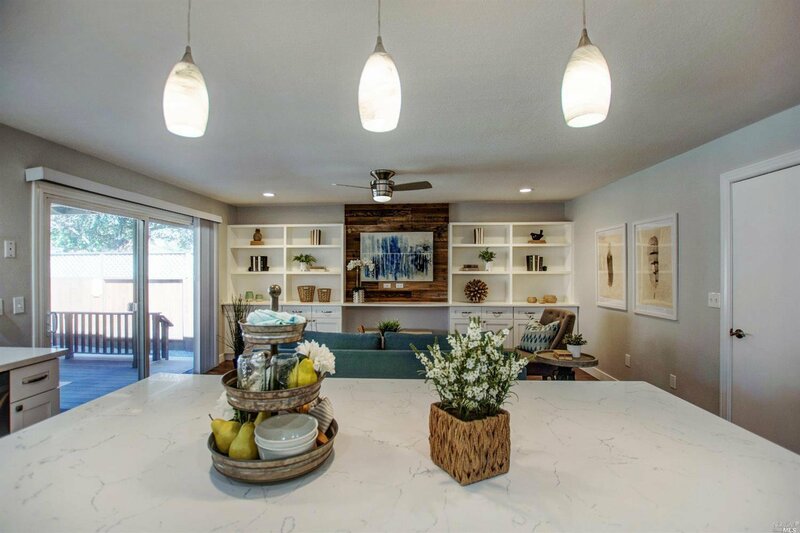 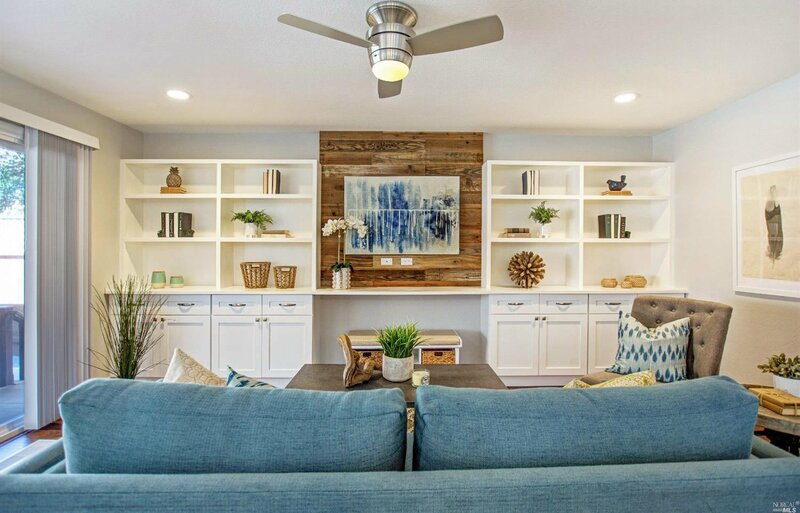 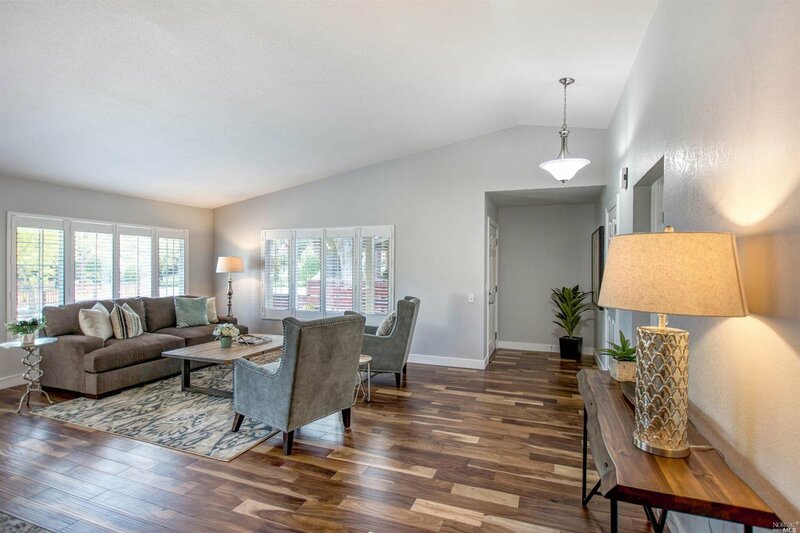 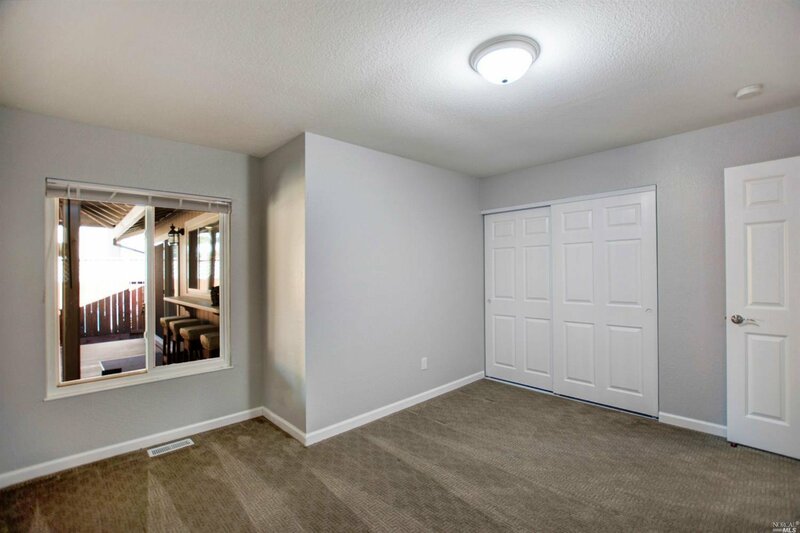 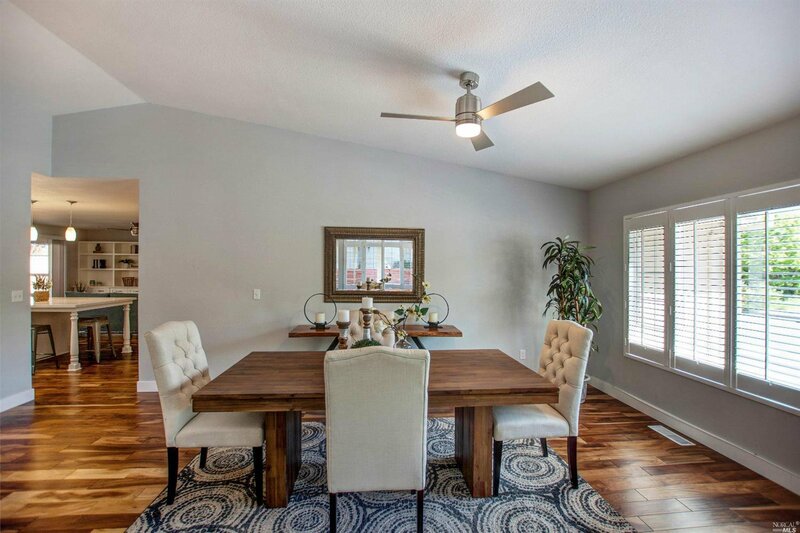 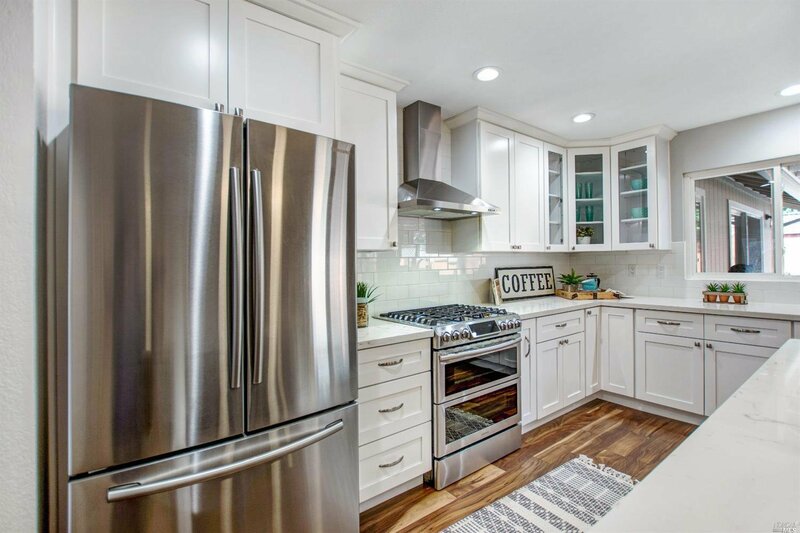 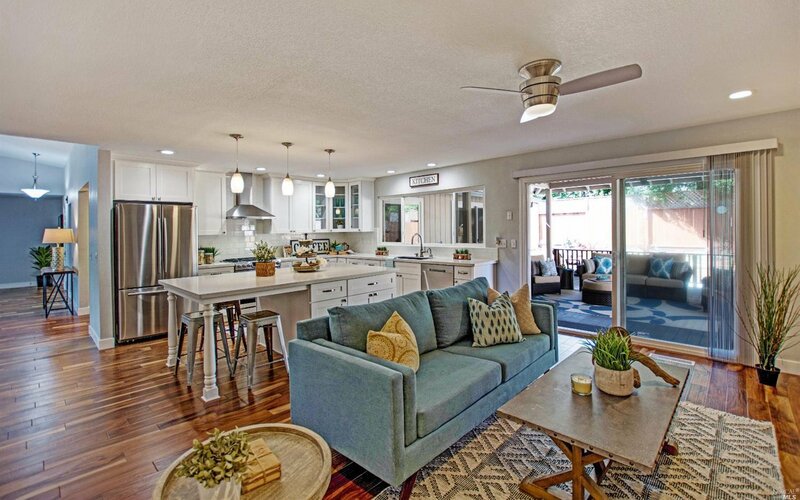 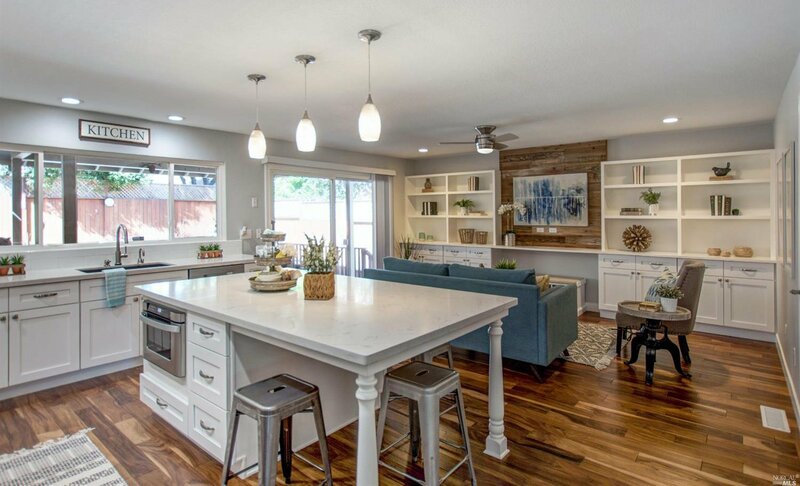 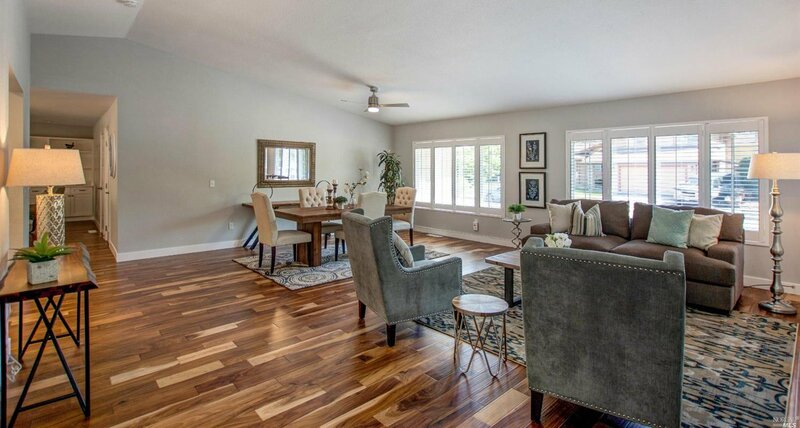 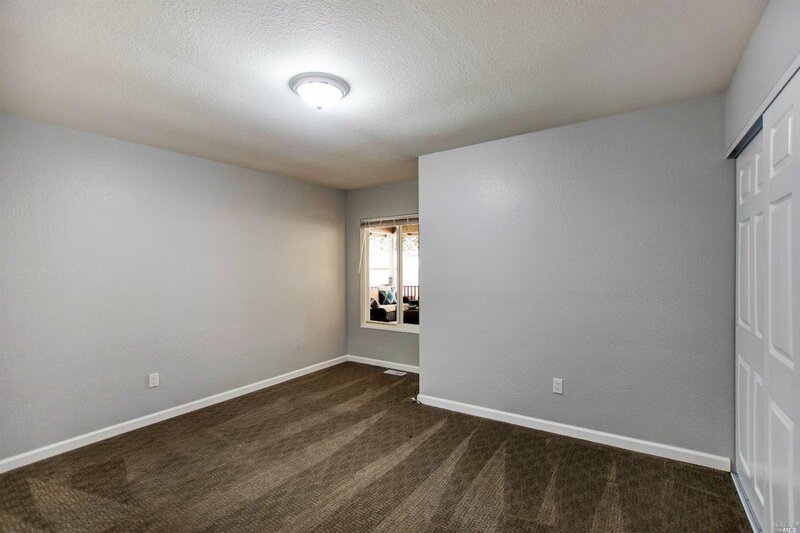 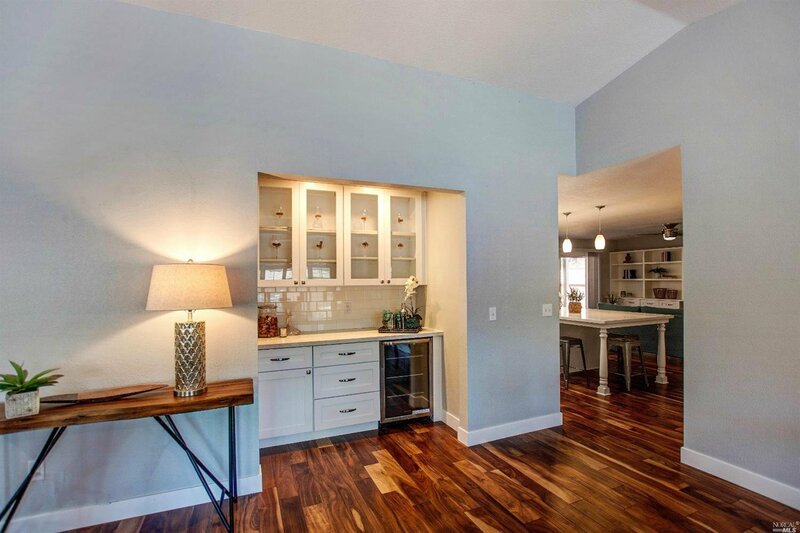 Enjoy 1930 sf of living space, including a fully remodeled kitchen, new hardwood floors, low maintenance landscaping, great entertaining patio, new paint and owned solar. 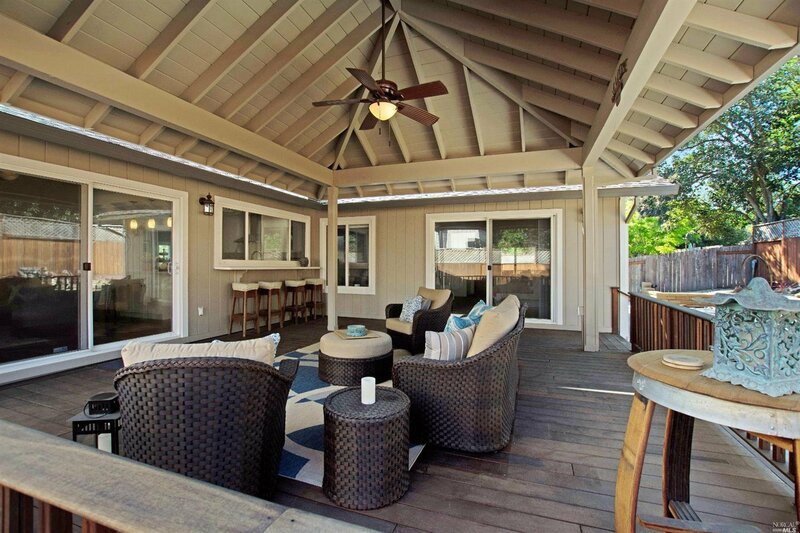 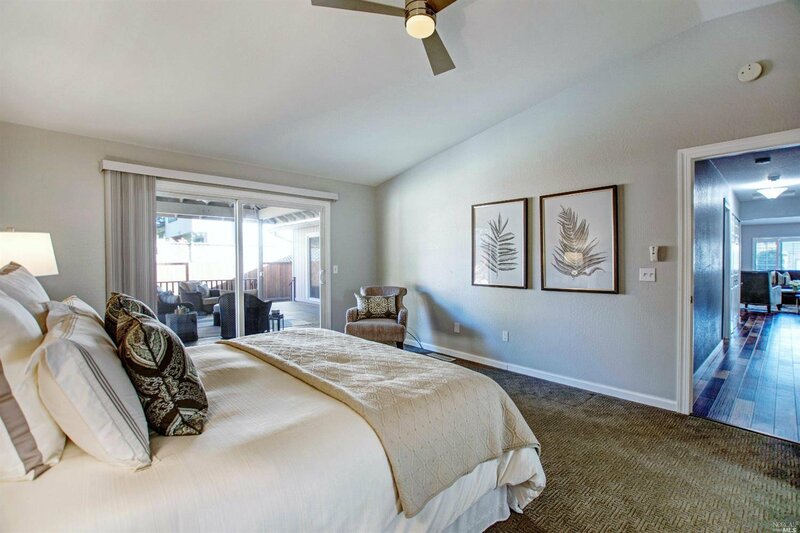 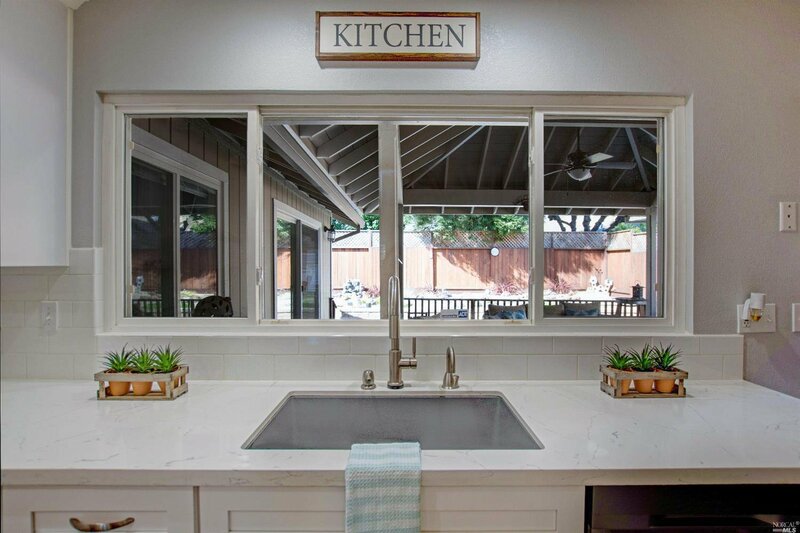 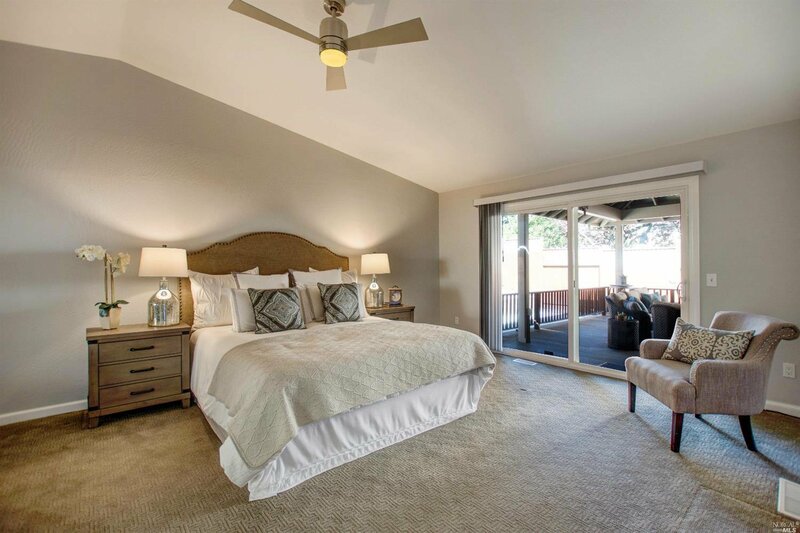 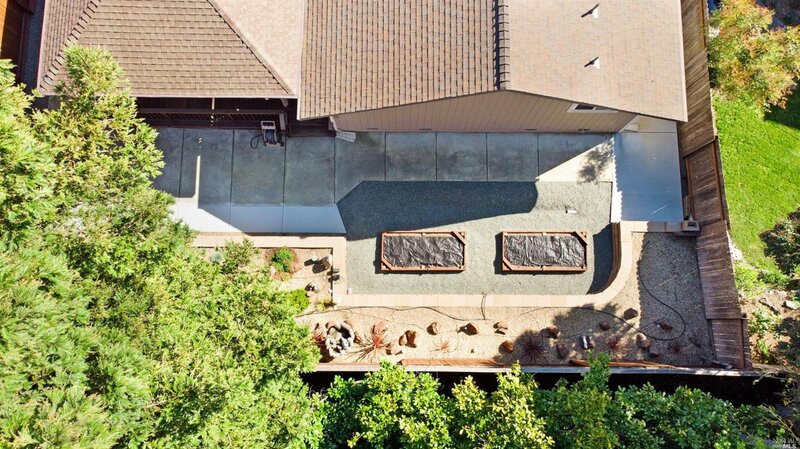 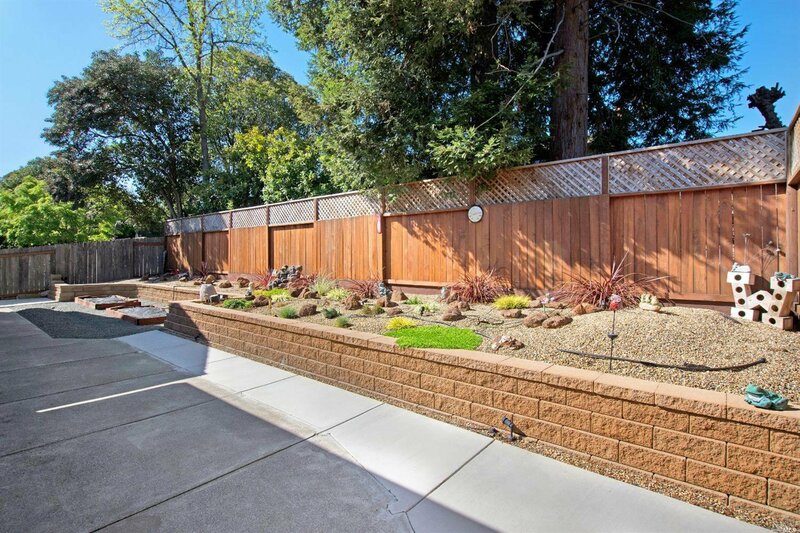 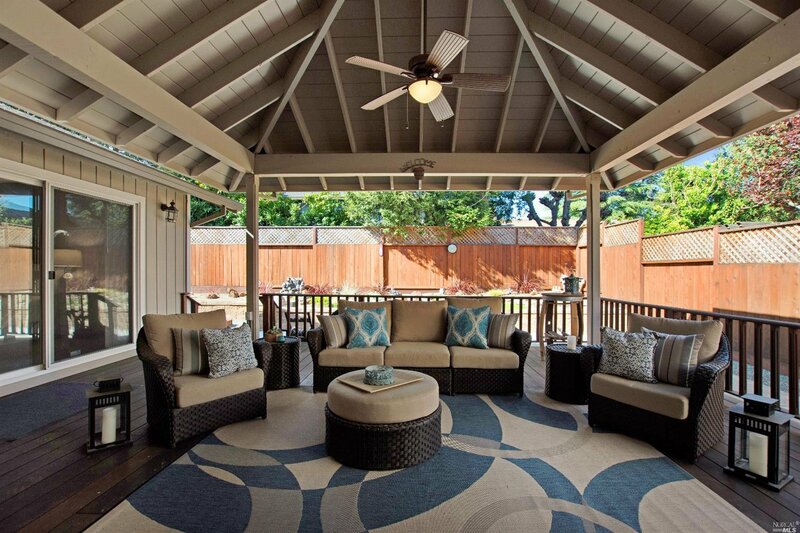 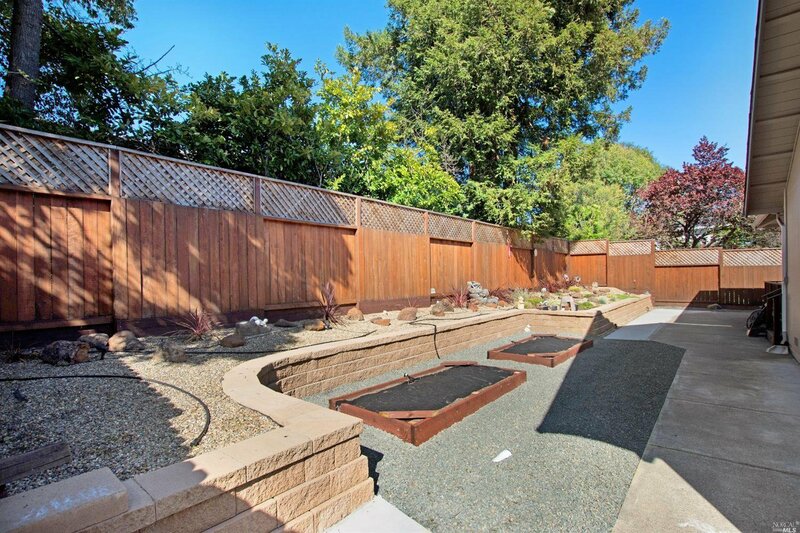 Move-in ready and waiting for you to enjoy your Spring in Wine Country!